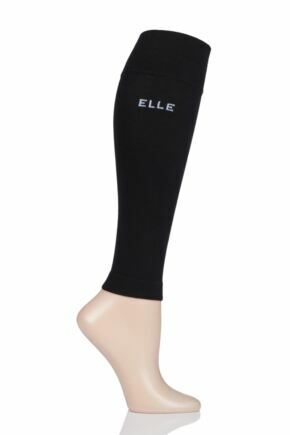 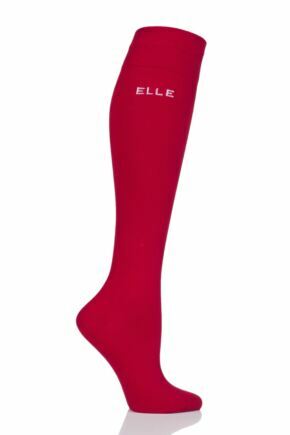 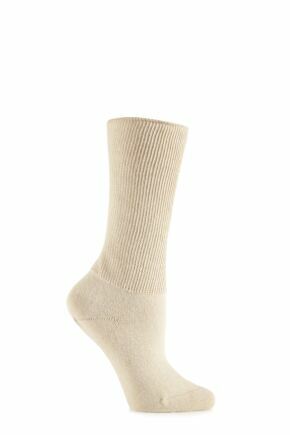 Our selection of ladies' health and wellbeing socks will help you to take small steps to a healthier you. 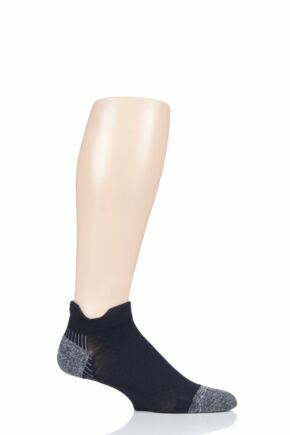 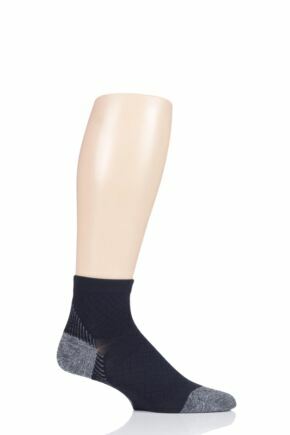 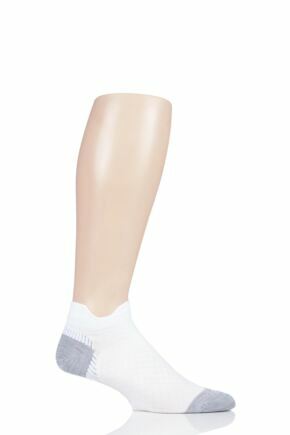 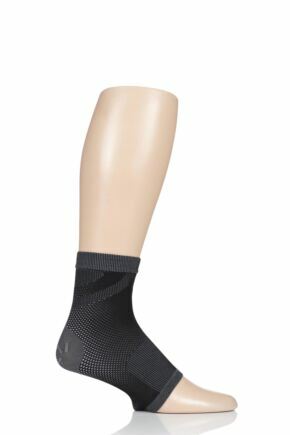 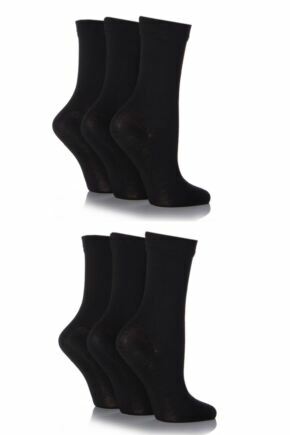 From specialised diabetic socks which increase blood flow and help prevent abrasion, to flight socks to reduce the risk of blood clots, and compression socks which improve circulation both during exercse and during recovery and rest - this range of styles for men will keep your feet protected and comfortable. 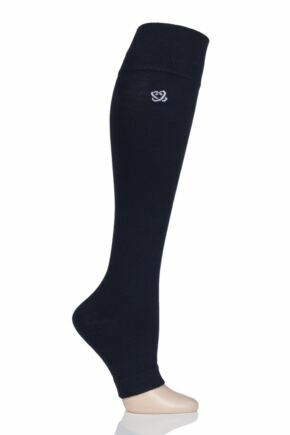 Read our tips on how to improve your wellbeing over on The SockShop Blog.